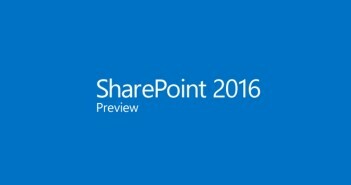 You are at:Home»Overview»What Has Changed In SharePoint 2010? What Has Changed In SharePoint 2010? Content Query Webpart = The content query webpart now has the ability to filter query results based on the query string or current page content values. Maintains an encrypted database that maps the identities of SharePoint users, groups, or process accounts to the external credentials required to access external systems. For more information about changes between SharePoint 2007 and SharePoint 2010 visit TechNet’s Changes from Office SharePoint Server 2007 to SharePoint Server 2010. Note: The SharePoint 2010 is still in beta and is subject to change. This content is also subject to change. Next Article What’s New in SharePoint 2010?